Green parks and mountains, that’s Melbourne. Here you can enjoy Australian Downunder nature at its finest. Also the city of Arts, new styles meet Aboriginal work arts. The city green heart is the best free thing to do in Melbourne. The Botanic Gardens is a beautiful mix of Aboriginal Heritage and Nature. Deep experience in the rich Australian ecosystem just about two kilometers from downtown. In summer, live theaters make the gardens a very popular attraction. 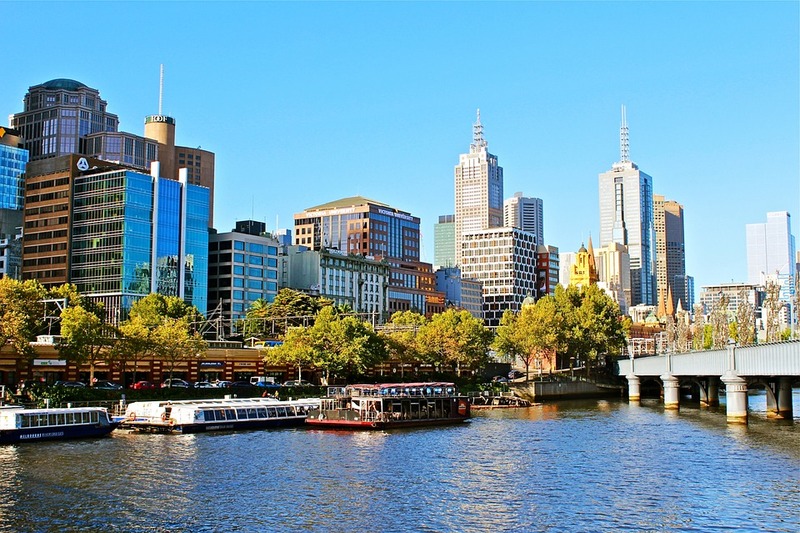 If you are short on time, the River Gardens Cruise Gives you an overview of the top attractions in Melbourne, Botanic Gardens included. 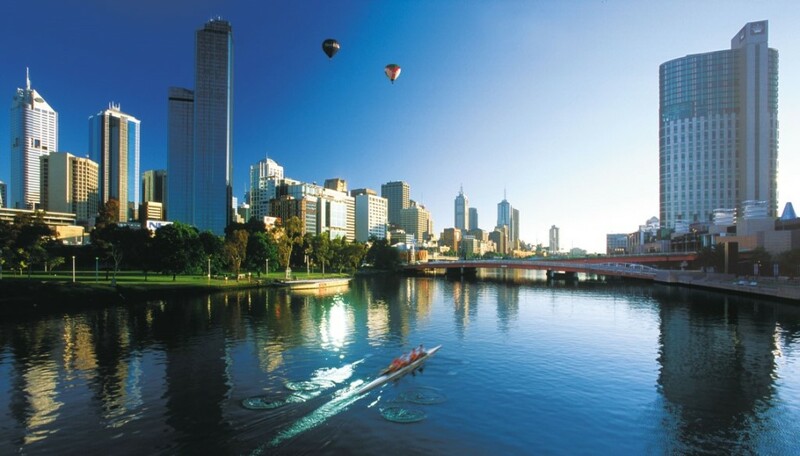 It’s also the perfect tour to get into the history of the Yarra River tied with Aboriginal Heritage. Usually, the cruises can be found along southbank, an extraordinary area filled with artistic and cultural attractions. 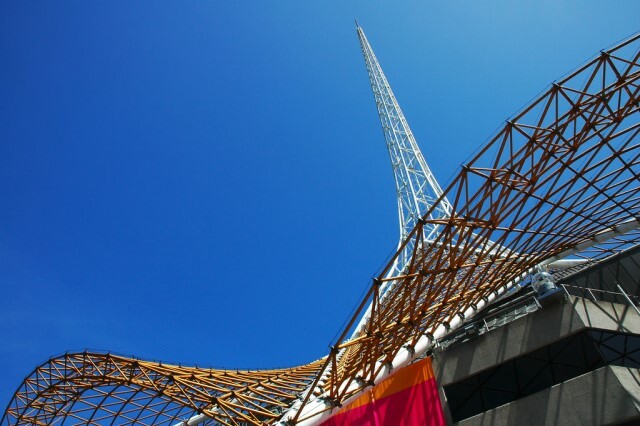 for its artistic soul, the Arts Centre includes the State Theatre, Playhouse, Fairfax Theatre, and Hamer Hall, famous for hosting the premiere of the Melbourne Symphony Orchestra. Melbourne is also considered one of the street art capitals of the world. In Melbourne, to pass from a new form of art to admire the unique ancient Aboriginal art is a second. The National Gallery Victoria is in the milestone of the history of Australian Art, where visitors can enjoy the beauty of history. 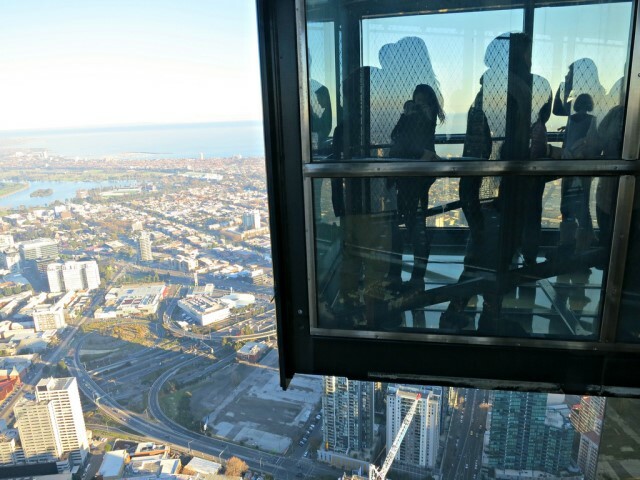 There is no way you leave Melbourne without taking a last sight of the city from the highest observation point of the Southern Hemisphere on top of Eureka Tower. The Skydeck, on the 88th floor, offers the amazing experience of The Edge, a glass cube that slides out three meters from the building for vertigo-free visitors. The City Circle Tram offers tourists an easy and comfortable way of seeing the city center. 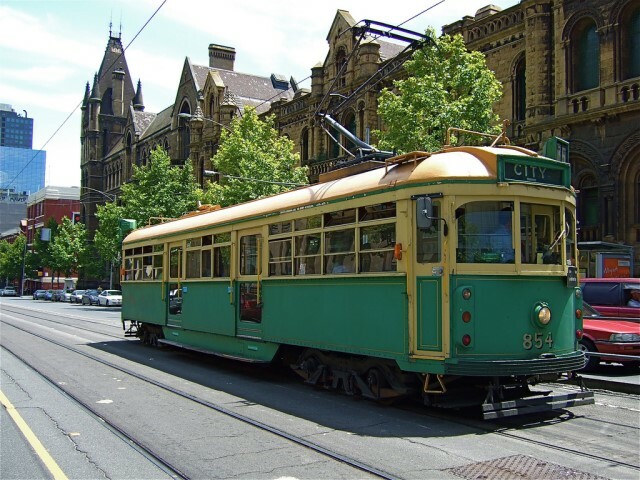 Accompanied by commentary, the characteristic tram passes The Parliament House, the Old Treasury Building, Princess Theatre, and the Windsor Hotel and many other attractions.